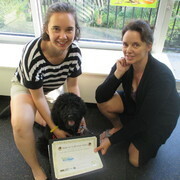 Millie and Sarah graduate from Puppy Start Right! 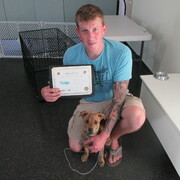 Ki and Aaron graduate from Puppy Start Right! 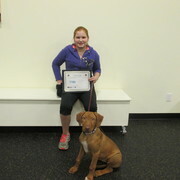 Addie and Jorden graduate from Puppy Start Right! 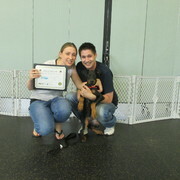 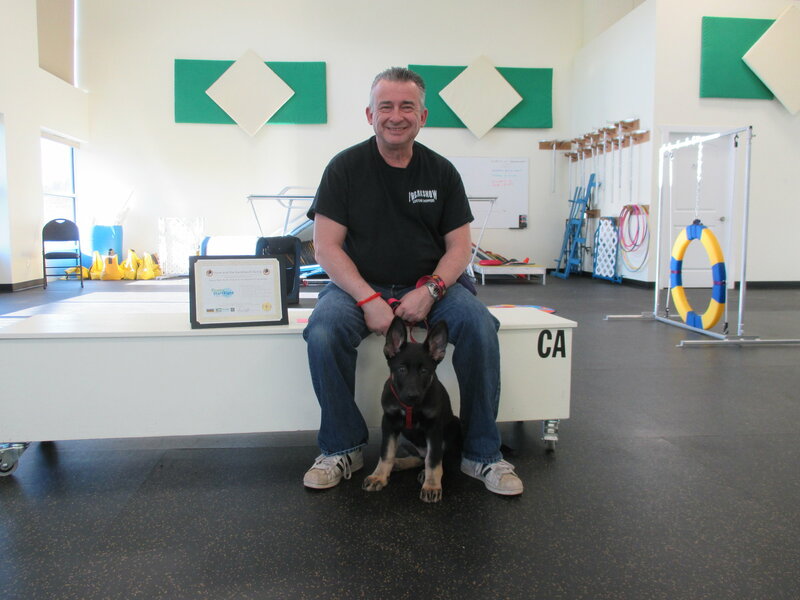 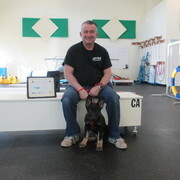 Spike and Ciana graduate from Puppy Start Right! 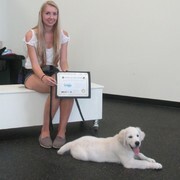 Koda graduates from Puppy Start Right! 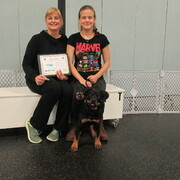 Kaydo and Maxine graduate from Puppy Start Right! 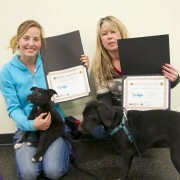 Effie and Marjory graduate from Puppy Start Right! 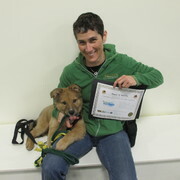 Tracker graduates from Puppy Start Right! 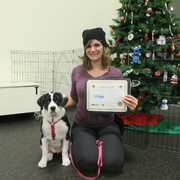 Lucy graduates from Puppy Start Right! 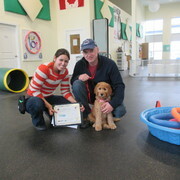 Buzz graduates from Puppy Start Right!! 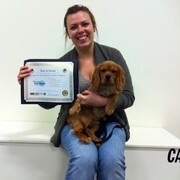 Cassie graduates from Puppy Start Right! 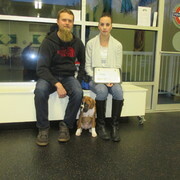 Ringo with Emily and Brian graduate! 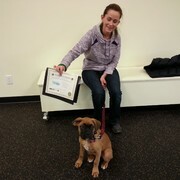 Hank graduates from Puppy Start Right! 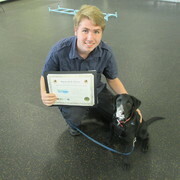 Dugan graduates from Puppy Start Right! 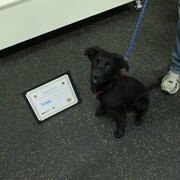 Shadow graduates from Puppy Start Right! 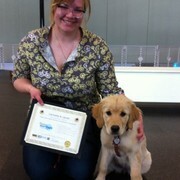 Katie graduates from Puppy Start Right! 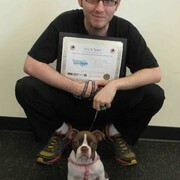 Kali and Bonita graduates from Puppy Start Right! 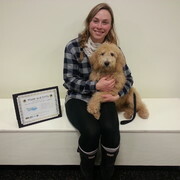 Hazel graduates from Puppy Start Right! 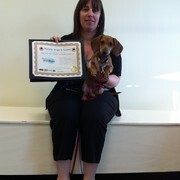 Sophie graduates from Puppy Start Right! 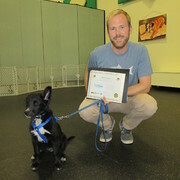 Parker graduates from Puppy Start Right! 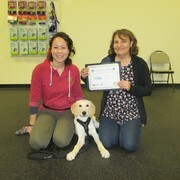 Milo graduates from Puppy Start Right! 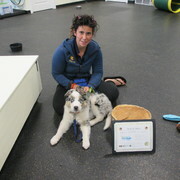 Mac graduates from Puppy Start Right! 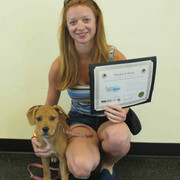 Li-Li graduates from Puppy Start Right! 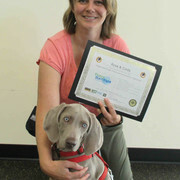 Jessie graduates from Puppy Start Right! 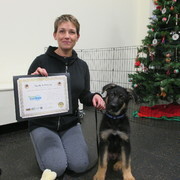 Maverick graduates from Puppy Start Right! 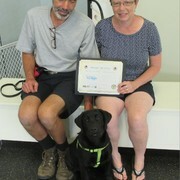 Wilson graduates from Puppy Start Right! 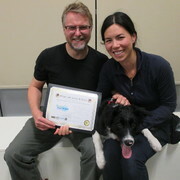 Maggie graduates from Puppy Start Right! 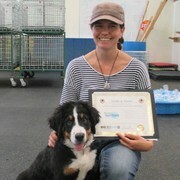 Rosa graduates from Puppy Start Right! 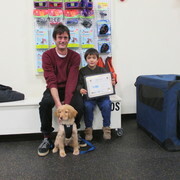 Charlie graduates from Puppy Start Right! 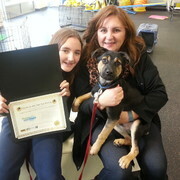 Jackson graduates from Puppy Start Right! 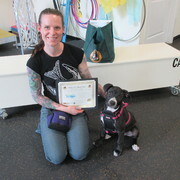 Cinder graduates from Puppy Start Right! 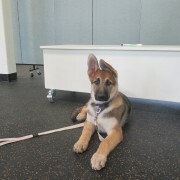 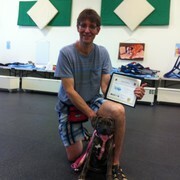 Myka graduates from Puppy Start Right! 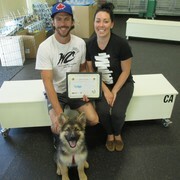 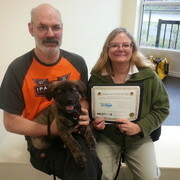 Odin and family graduate from Puppy Start Right! 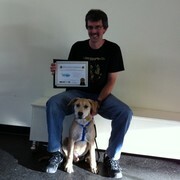 Bailey graduates from Puppy Start Right! 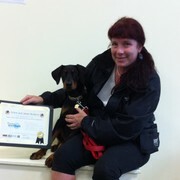 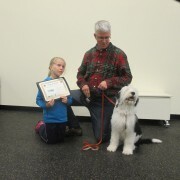 Keela graduates from Puppy Start Right! 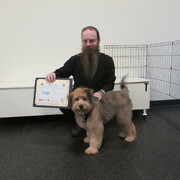 Chuck graduates from Puppy Start Right! 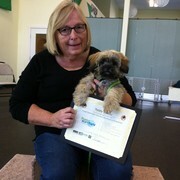 Quincy graduates from Puppy Start Right! 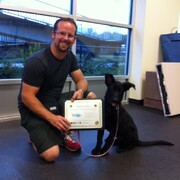 Diesel graduates from Puppy Start Right! 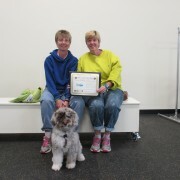 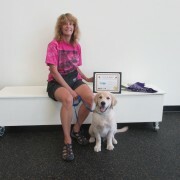 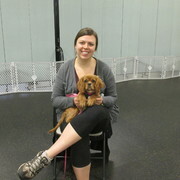 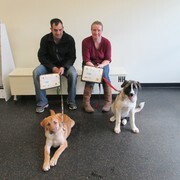 Farley & Gretchen graduate from Puppy Start Right! 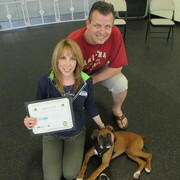 Bella graduates from Puppy Start Right! 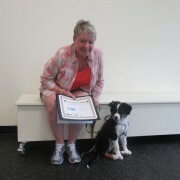 Tessa graduates from Puppy Start Right! 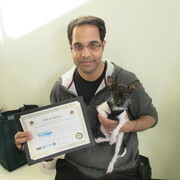 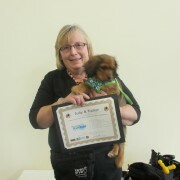 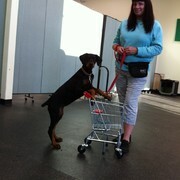 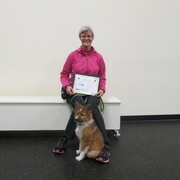 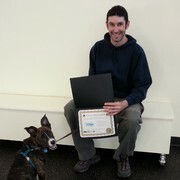 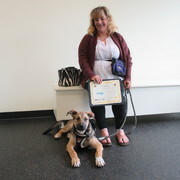 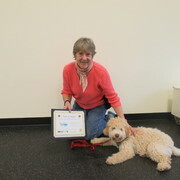 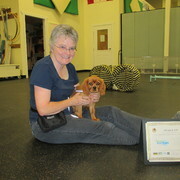 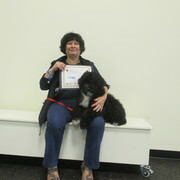 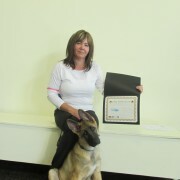 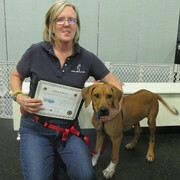 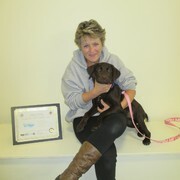 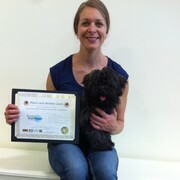 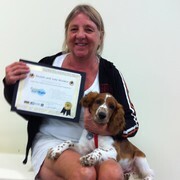 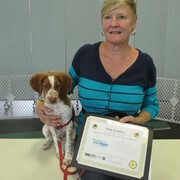 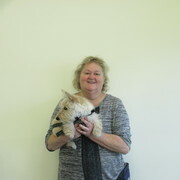 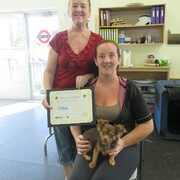 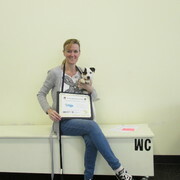 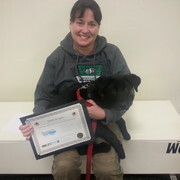 Phillis graduates from Puppy Start Right! 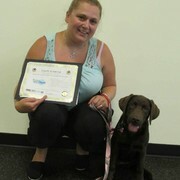 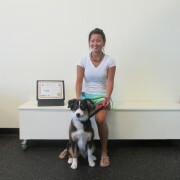 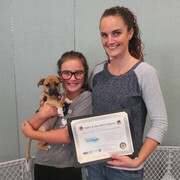 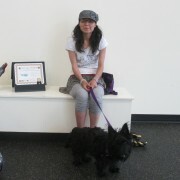 Carmella & Laurel graduate from Puppy Start Right! 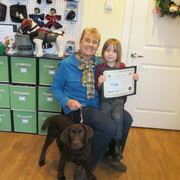 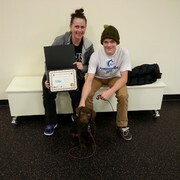 Atlin & Brae graduate from Puppy Start Right! 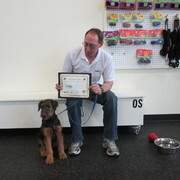 Bauer graduates from Puppy Start Right! 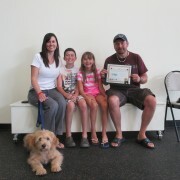 Jaxon graduates from Puppy Start Right! 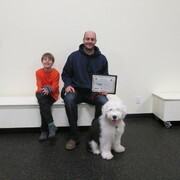 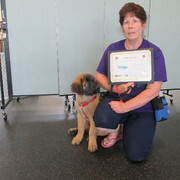 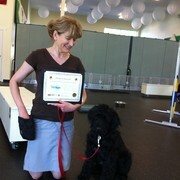 Strider graduates from Puppy Start Right! 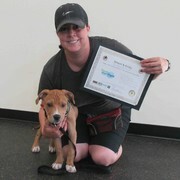 Dyna graduates from Puppy Start Right! 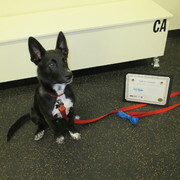 Nalla graduates from Puppy Start Right! 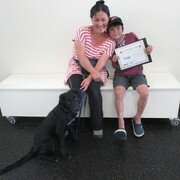 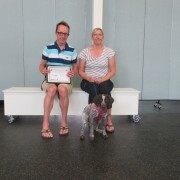 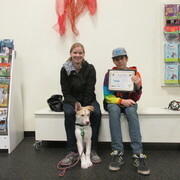 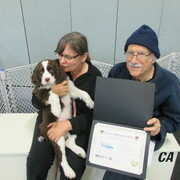 Jack, Karen and Trevor graduate from Puppy Start Right! 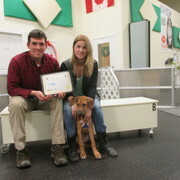 Maple and Emily graduate from Puppy Start Right! 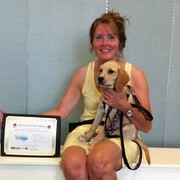 Coco and Jan Graduate Puppy Start Right! 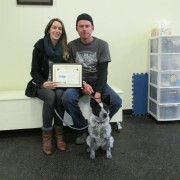 Nat, Gary & Pepper graduate! 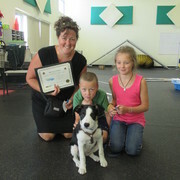 Salish and Shawna, Carys, Tiegan and Stewart graduate! 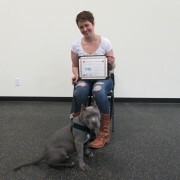 Tiki and Jason and Alison graduate! 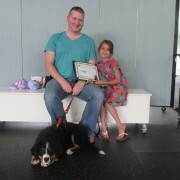 Gracie and her family graduate! 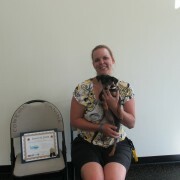 Tanis, Julie and Jelly Bean graduate! 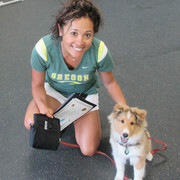 Jody & Zoey, Naomi & Cooey graduate! 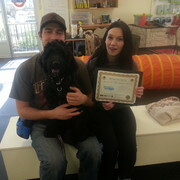 Evan, Michelle and Chava graduate!